Dr. Altamura has been married for 35 years with 2 children; Matthew a college professor and Stephanie a pediatric physician. Dr. Robert F. Altamura was born in Hackensack, New Jersey, moved to Missouri at 5 years of age and then to the San Francisco Bay area at age 10. He attended the University of California where he earned a Bachelor of Science degree in 1974. His medical training took him back to Missouri where he graduated from Kirksville College of Osteopathic Medicine in 1978. Postgraduate training in Pediatrics was spent in Illinois and Michigan. He has been board certified by the American Osteopathic Board of Pediatrics since 1986 and is a Fellow of the American College of Osteopathic Pediatricians and the American Academy of Pediatrics. 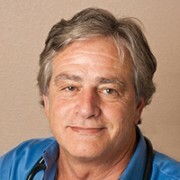 In 1982, Dr. Altamura started a solo pediatric practice in Phoenix, AZ. 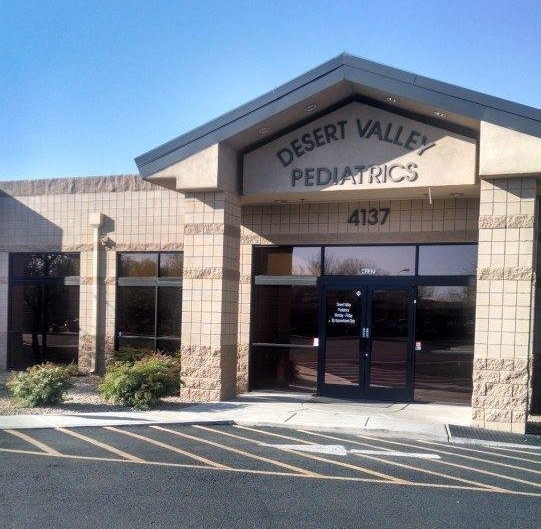 Five years later, he and Dr. M. Richard Levinson merged their busy practices and together started what is now Desert Valley Pediatrics. 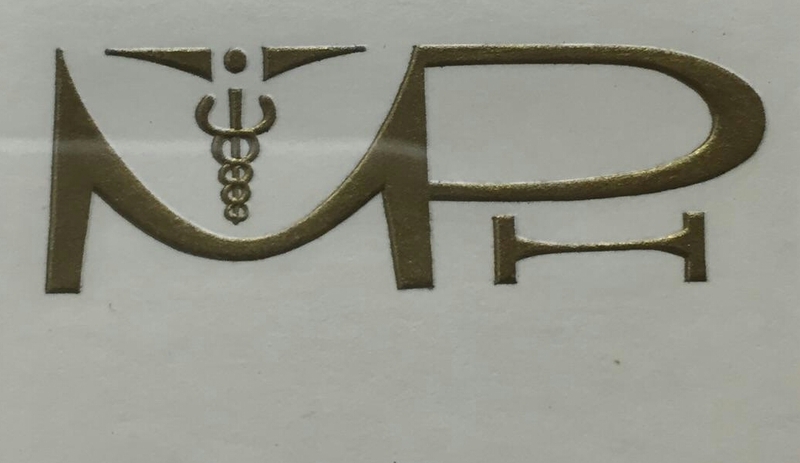 Dr. Altamura is especially proud that although the practice has grown, the quality of care offered to our patients has remained at a high level.